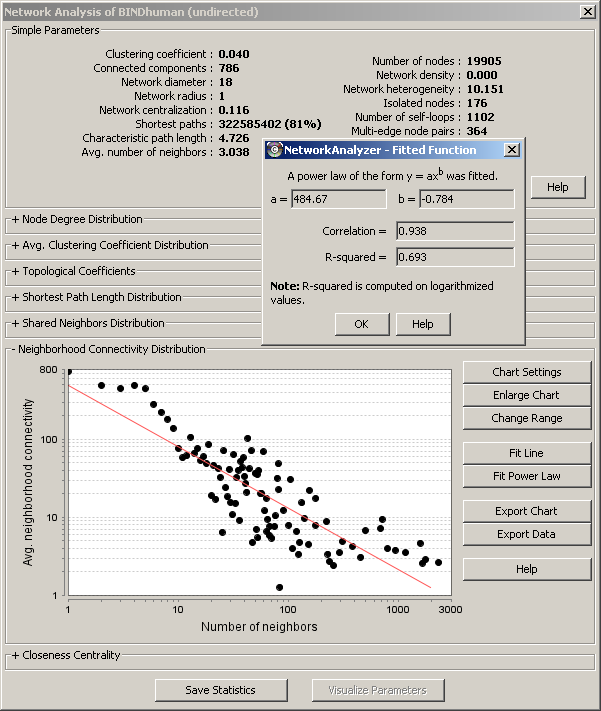 NetworkAnalyzer is a Java plugin for Cytoscape, a software platform for the analysis and visualization of molecular interaction networks. 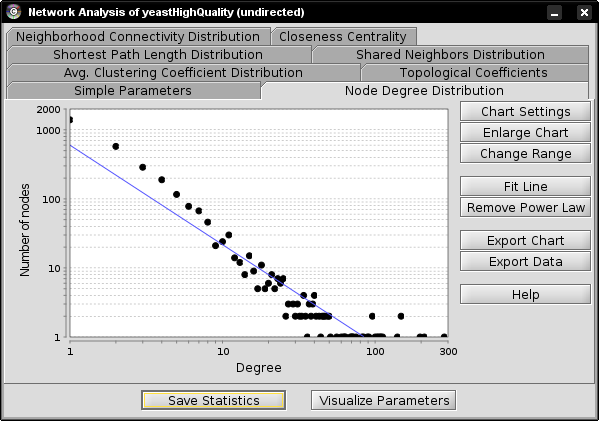 The plugin computes specific parameters describing the network topology. A typical analysis workflow using NetworkAnalyzer is described in this Nature Protocol. Definitions of the parameters listed below are available on our help page. You can also download the help page for offline reading. U Computed for undirected networks only. D Computed for directed networks only. We have made a step-by-step tutorial on how to use NetworkAnalyzer for spotting hub nodes in a network. To request another feature, please write an e-mail to Mario Albrecht.